Newsrooms are changing with personalisation of news. “Whether personalisation reinforces the relationship between users and news outlets in the long run is open to debate”, a new study discusses. Jessica Kunert of the University of Hamburg and Neil Thurman of LMU Munich, did a content analysis of 15 major news outlets in the UK, United States and Germany. The analysis was done for both websites and mobile applications. News outlets included The Guardian, The Telegraph, Financial Times, Washington Post, Bild and Süddeutsche Zeitung, among others. Researchers also interviewed senior editorial staff at four companies. Comparing the results to a similar survey made in 2010, the results show significant differences. Mobile devices are important for users’ news consumption. Push notifications and WhatsApp messages are commonplace, and news outlets offer apps for a vast amount of mobile platforms. 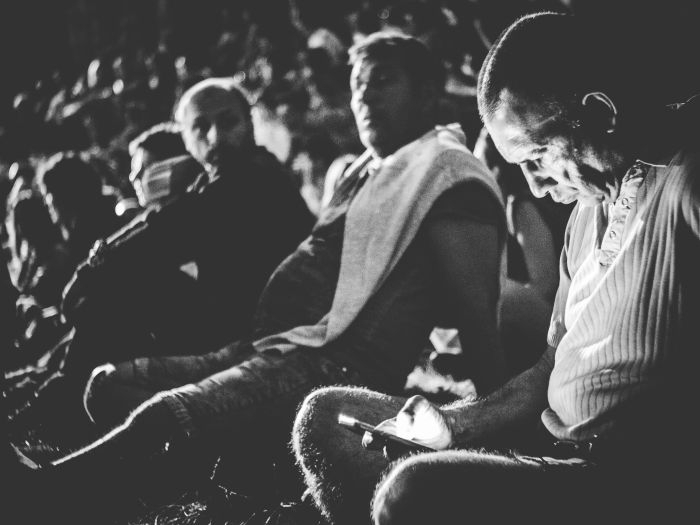 The findings show that “the mobile phone, changing in its platforms and popular functionalities, is a crucial part of the news experience for the news outlets”, the authors write. The personalisation features need to be user-friendly, the interviewees stated. Content has to work across devices and personalisation features should be easy to set up. Many personalisation services were also discontinued between 2010 and 2016. These included some complex “My Pages” hubs, social collaborative recommendations, RSS feeds as well as SMS/Whatsapp alerts that needed to be set up via website (instead of an app). Specialised Twitter feeds have become common. What about diversity and data protection? As earlier research has argued, highly personalised news content could decrease the diversity of news content people are reading. In this study’s case, personalisation was implemented in a way that preserves diversity. The news outlets employ a mixture of displaying personalised and editorially chosen content side by side. Data protection and security requires further attention. “Transparency and the relationship with the user is of prime importance to the outlets”, the research finds. For article recommendations, most outlets use a third-party software whose procedures about using user data are not clear. The use of these kinds of implicit personalisation features has gone down over the years, the article concludes. The article “The Form of Content Personalisation at Mainstream, Transatlantic News Outlets: 2010–2016” was published in Journalism Practice and is available on the publisher’s website (free abstract).